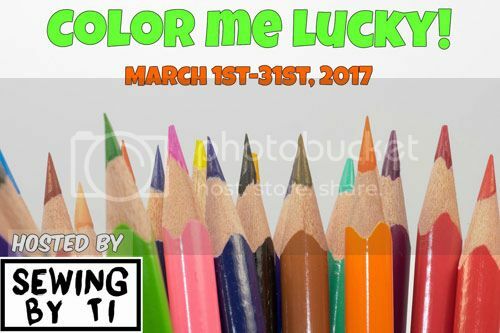 Color Me Lucky: Lapis Blue – Everything Your Mama Made & More! I’ve (still) been severely lacking in the sewing motivation department. So when Tibeca announced that she would be hosting the Color Me Lucky Tour during the month of March, I hopped on board with hopes that a deadline would kick me back into sewing gear. 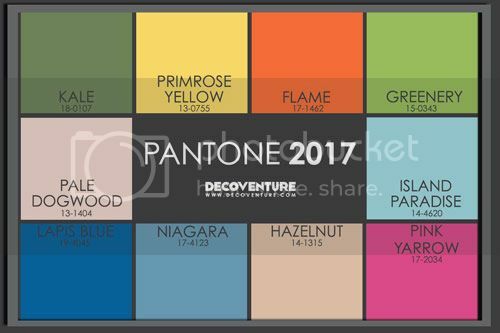 For this tour, we were challenged to choose a color from the Pantone Spring 2017 palette to inspire our new outfit. I was already leaning toward Lapis Blue when Tibeca contacted me to offer a couple yards of fabric to review from her new fabric shop Simply By Ti. 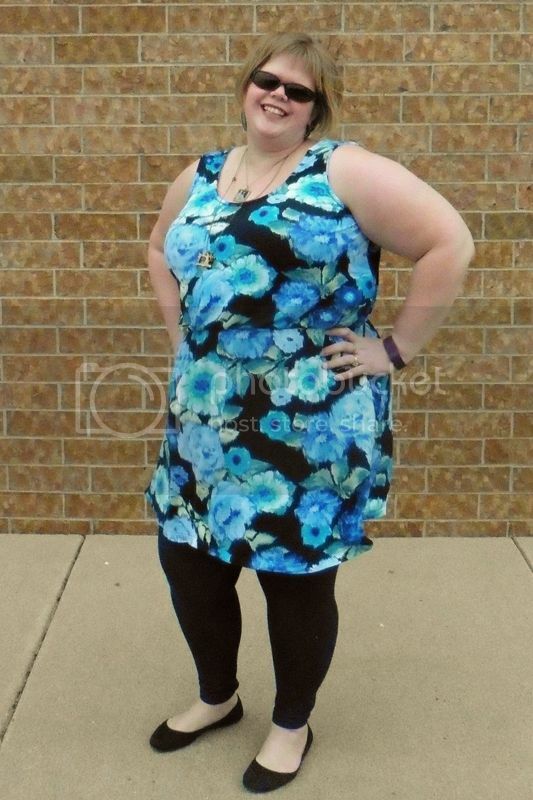 After perusing her selections, I found this floral print rayon spandex with several shades of blue that fit my chosen color palette beautifully. I ordered it and it was shipped super fast, arriving within the same week! To be honest, I was a little nervous choosing a rayon spandex fabric because I’ve not had good past experiences with this blend. I have come across some super thin rayon spandex in the past that pilled terribly during it’s first wash cycle, but I’m so glad that wasn’t the case when I received my order from Simply By Ti. I knew that my dress would not be getting any special laundry treatment, so I washed and dried on hot to make sure it would hold up (though, I generally use cold water and a low dryer temp). It came out as bright and beautiful as it went it, with no pilling in sight. Yay! Tibeca has deliberately stocked heavier weights of rayon spandex that are much less frustrating to work with than lighter, thinner weights. Besides being easier to handle and sew with, it’s thick enough to not have to worry about what color undergarments to put on (you know, when it warms up enough to shed my leggings, lol). And yet, it’s still plenty stretchy, feels super soft, and drapes beautifully! I have only good things to say about it. I made the California Dress in the above the knee length and using the scoop neck bodice for both the front and the back. I’m planning to wear this casually during the summer, so I followed the instructions as written for the elastic waistline (in the past, I’ve often left it off in favor of wearing a wide belt for a more formal look). 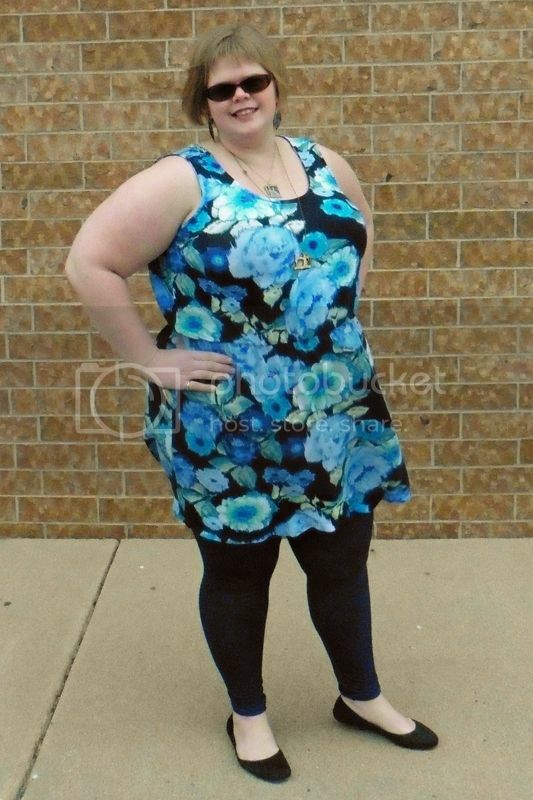 Plus, I could tell the rayon spandex would drape gorgeously over the waistline, as intended. I was happy to find that the 5% spandex content, combined with the thickness, means that this fabric has plenty of the recovery needed for the bands around the neckline and armholes of the California. I think I’ve found my new supplier when I need to order rayon spandex! By the way, Simply By Ti also stocks cotton/Lycra, French terry, some trims and stretch lace, and a few other assorted knits. 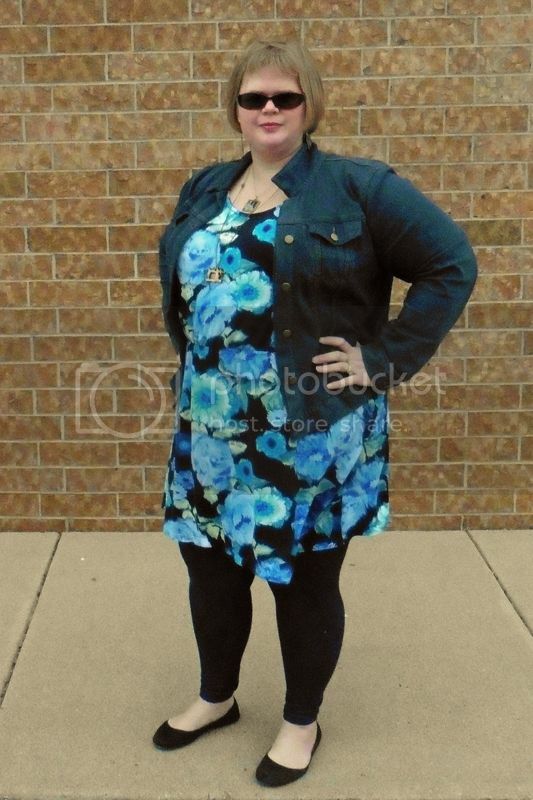 Luckily for me, my new dress looks cute with leggings and a jean jacket so I can enjoy it even on cold days. However, that won’t stop me from wishing for the weather to get warm (and stay warm) soon! Come on, Spring! P.S. 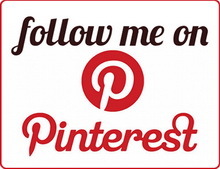 Are you ready to follow along on another great blog tour? There is new inspiration for you every weekday for the entire month of March! Go check out how others are interpreting this color palette! Beautiful colors and of course, you know I LOVE my fabric. Glad you liked it too! I couldn’t agree more with your thoughts on Ti’s rayon. I had decided to quit using rayon/spandex until I sewed with her heavier weight offerings. Your dress is beautiful and bonus that you can wear it multi season.